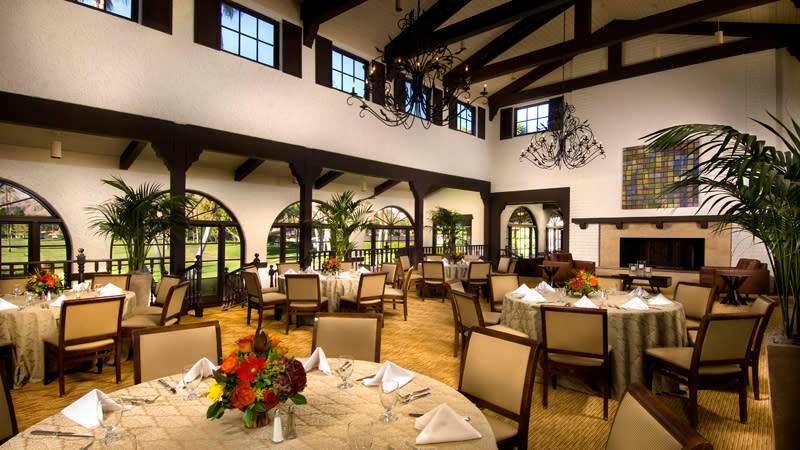 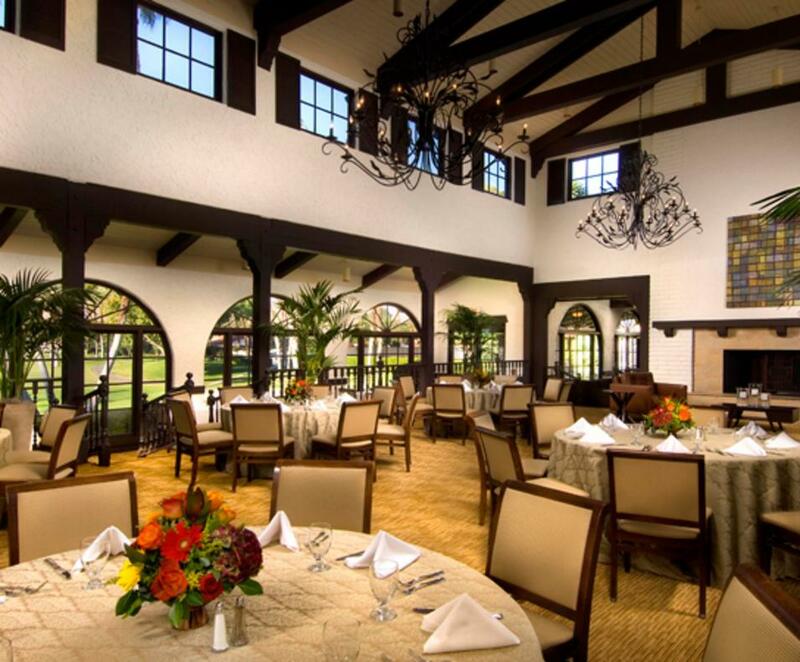 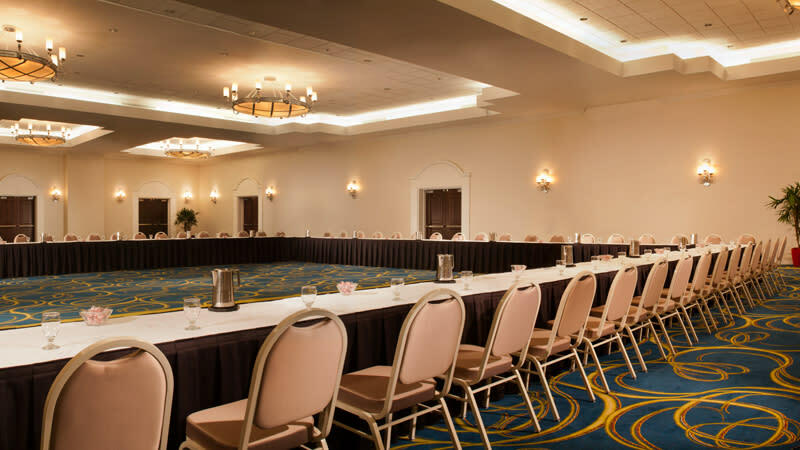 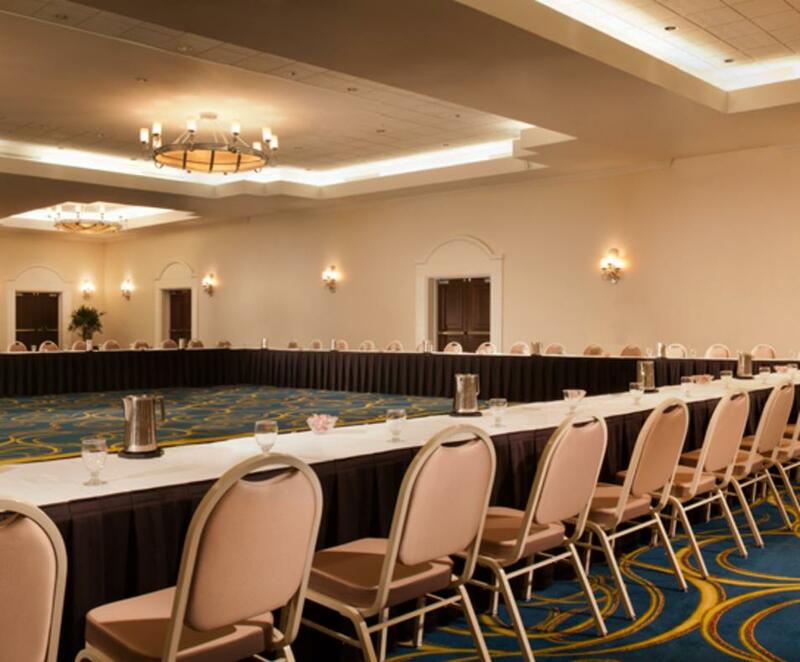 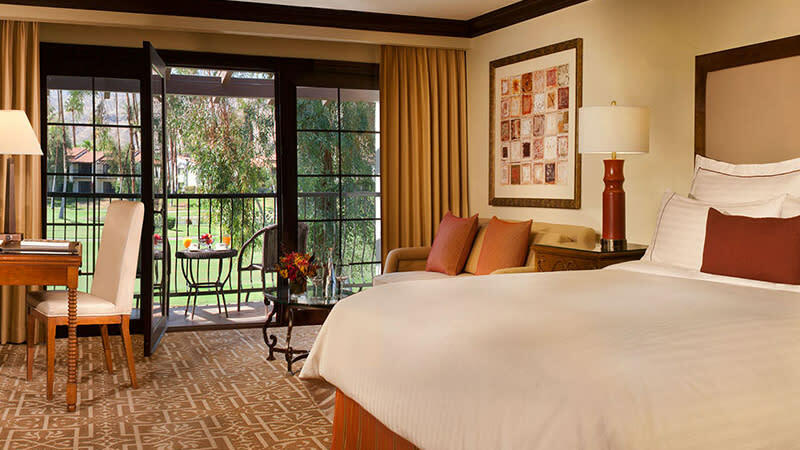 Plan your next event with Omni Rancho Las Palmas and discover their guest-friendly layout and unparalleled service, perfect for intimate board retreats or large-scale conferences. 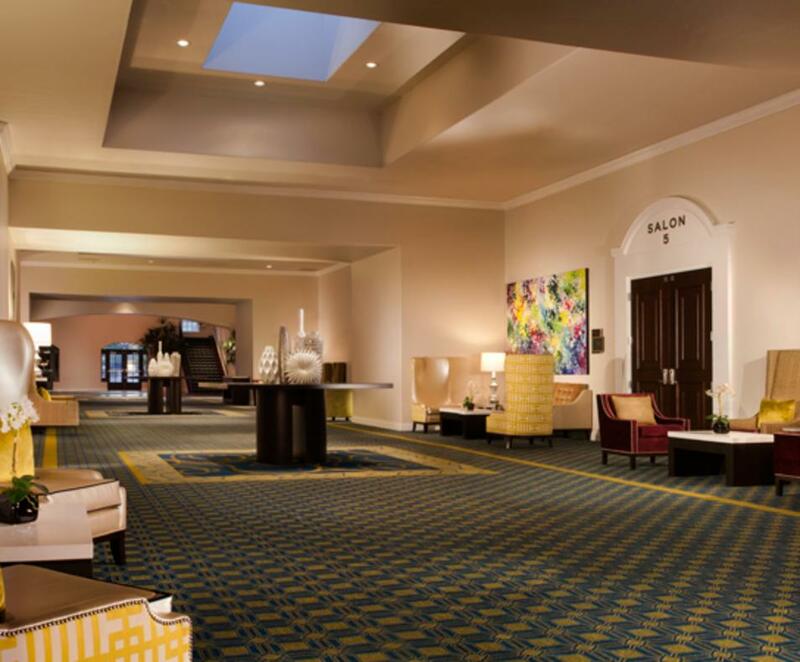 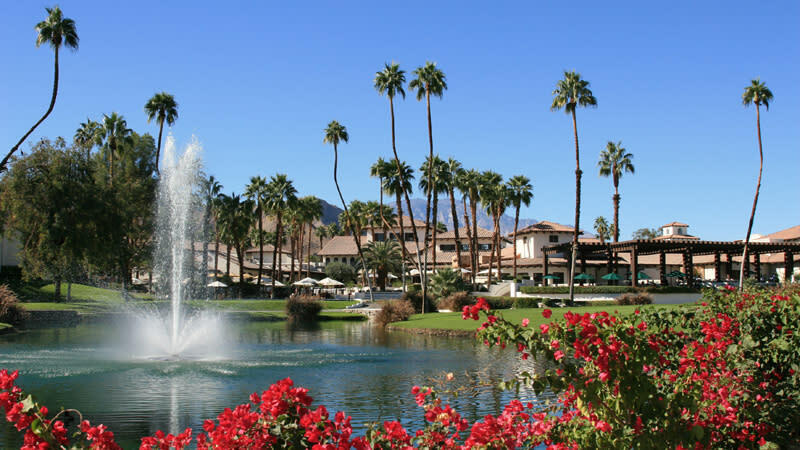 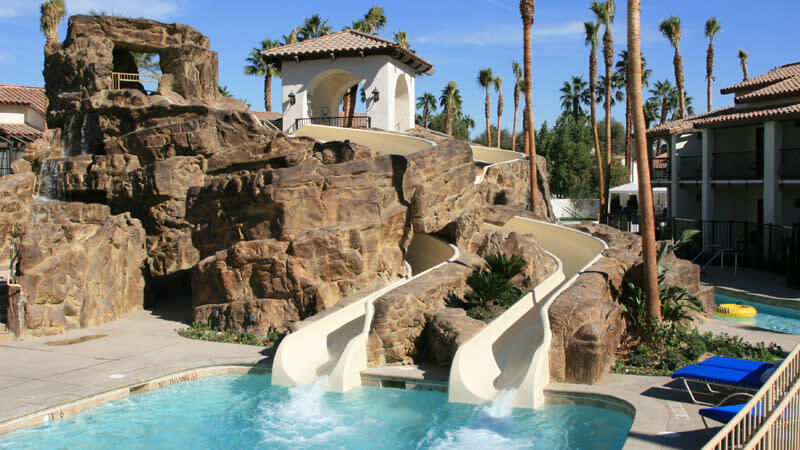 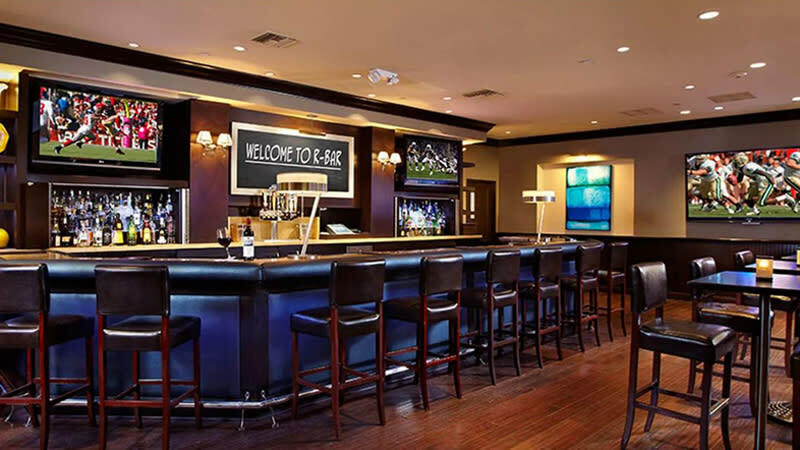 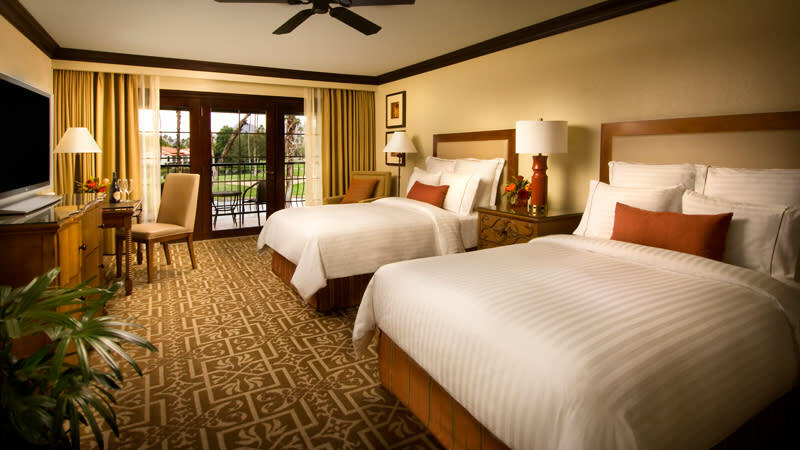 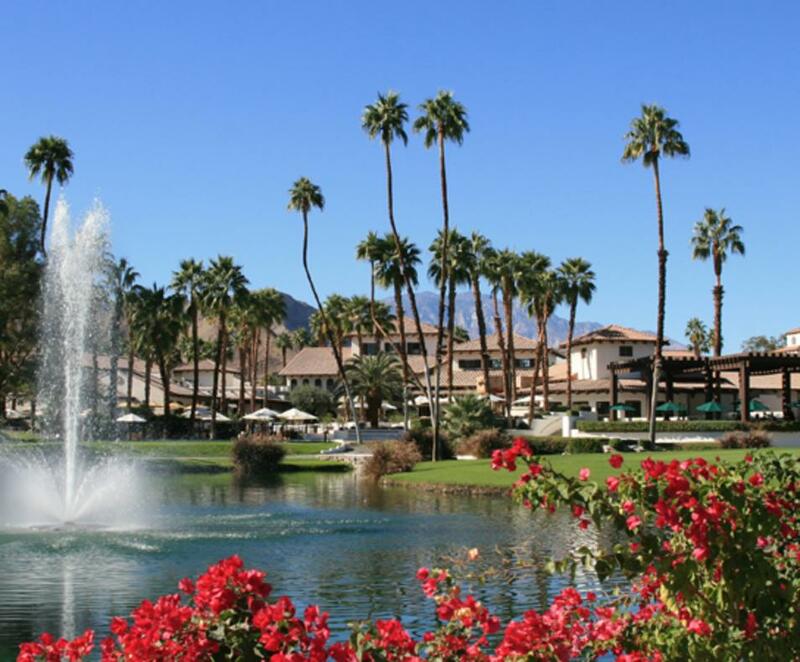 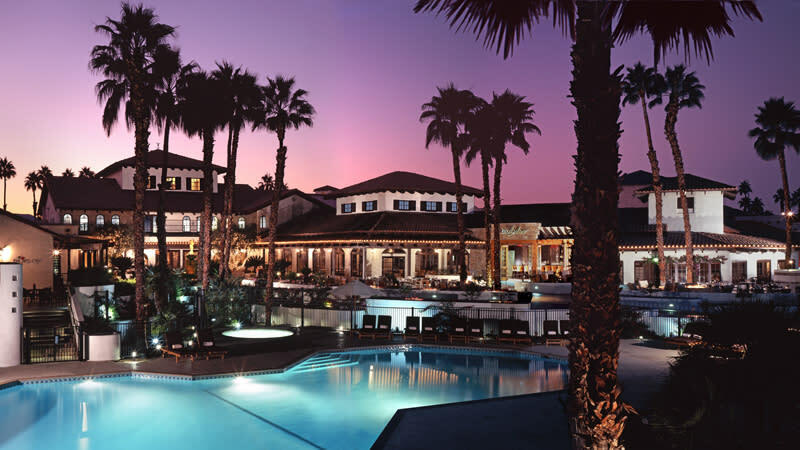 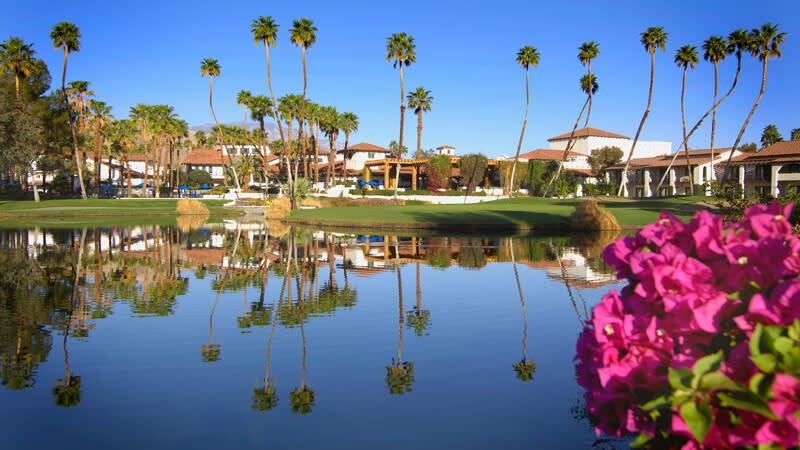 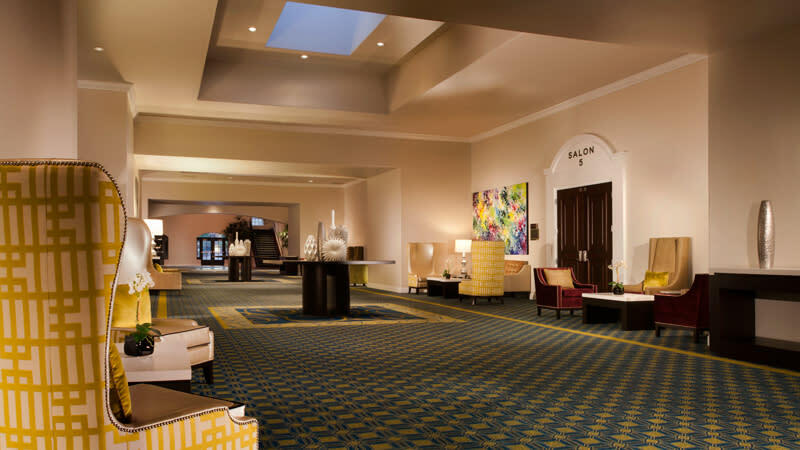 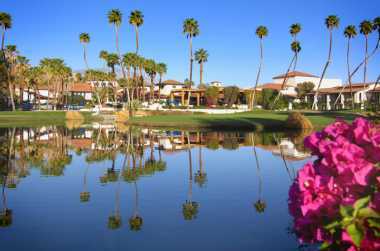 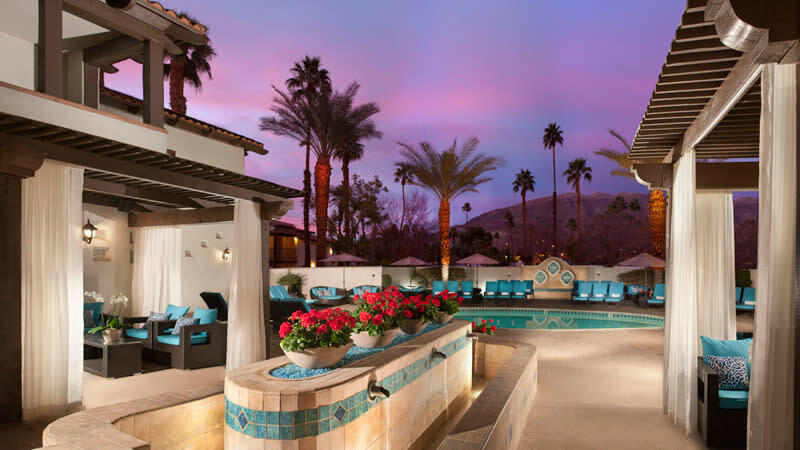 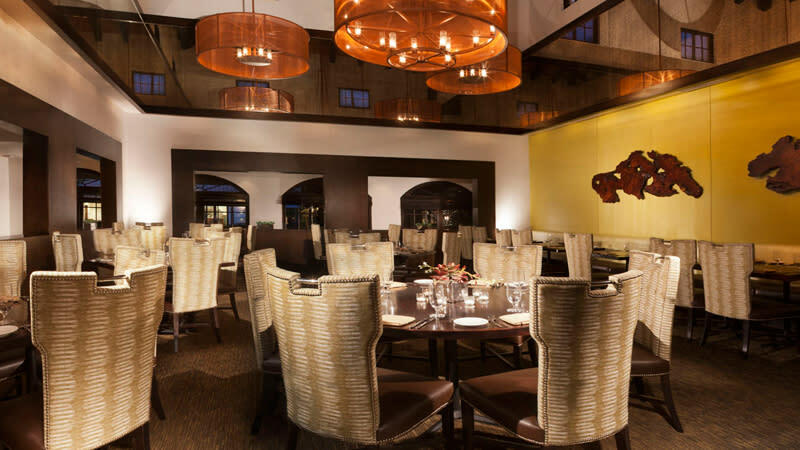 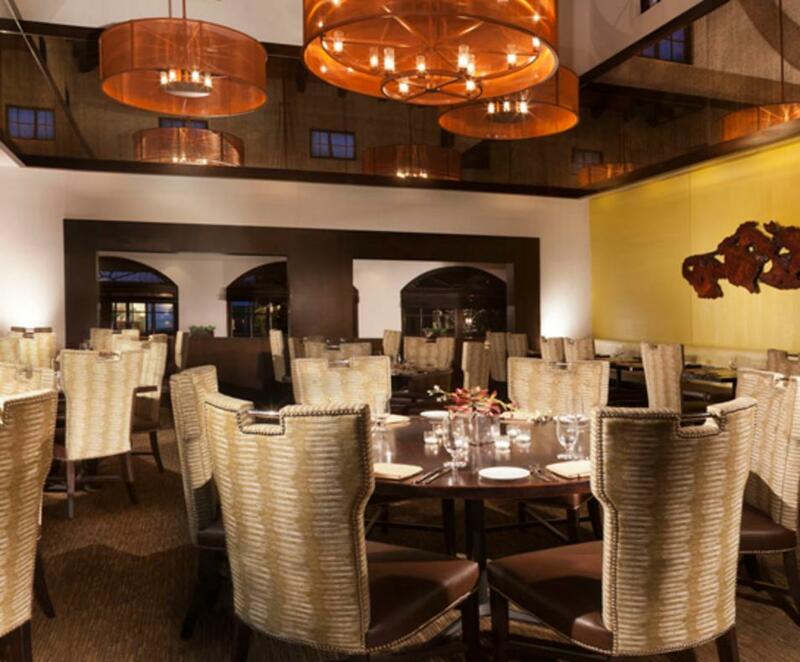 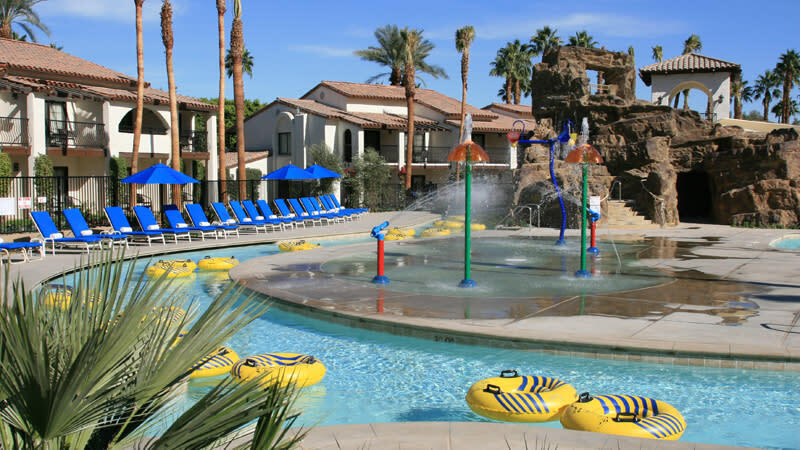 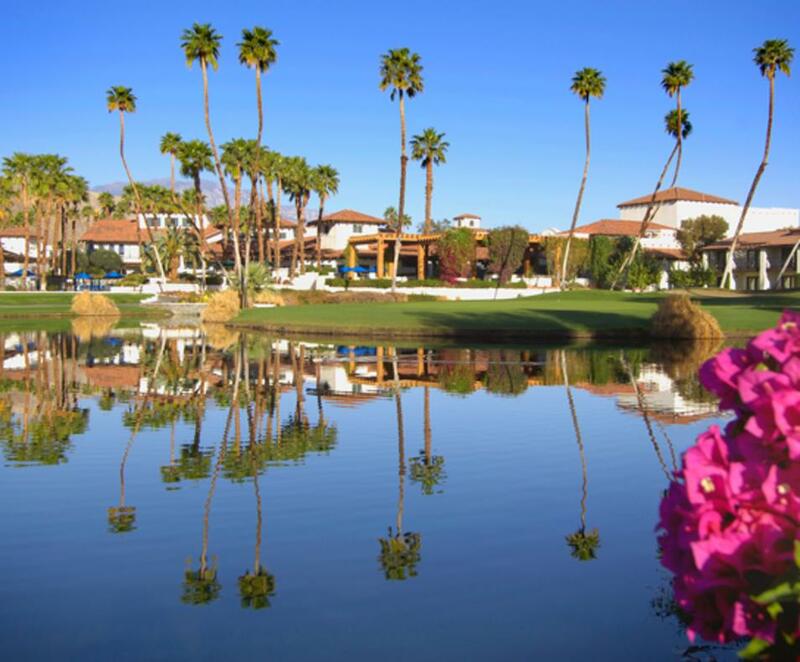 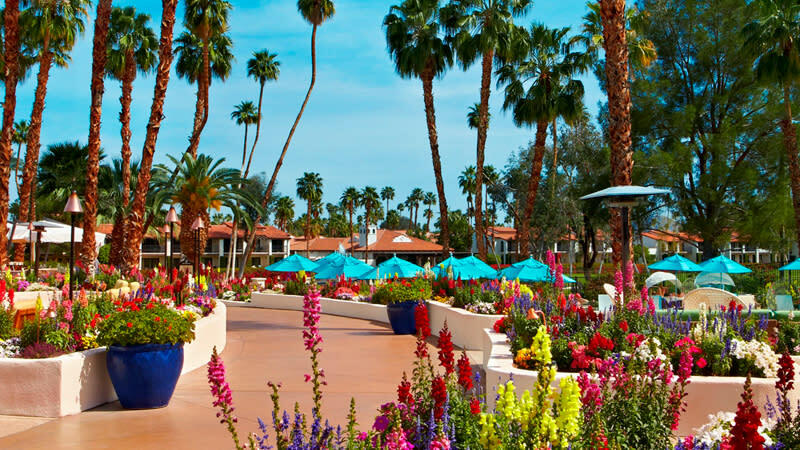 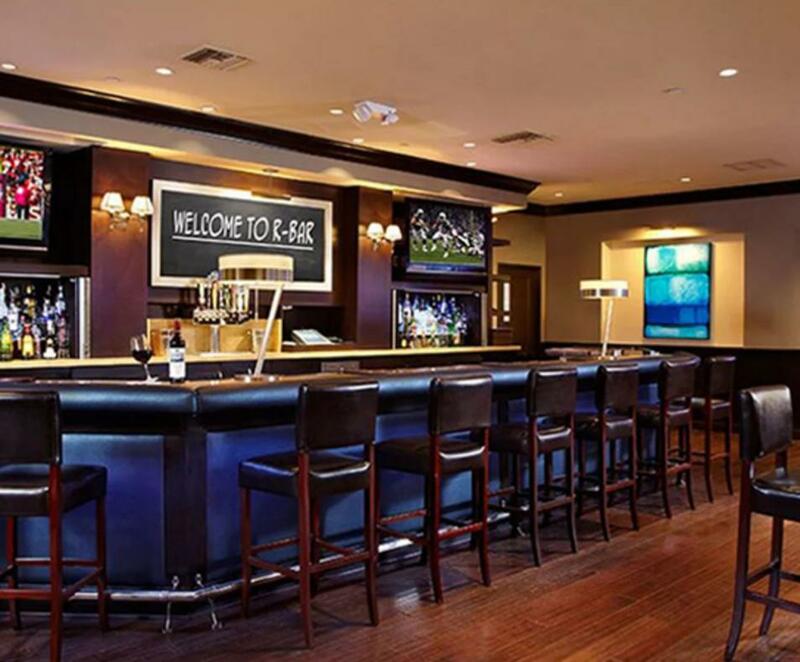 Along with a central location, close to Palm Springs International Airport, it's easy to see what makes this resort a premier event destination. 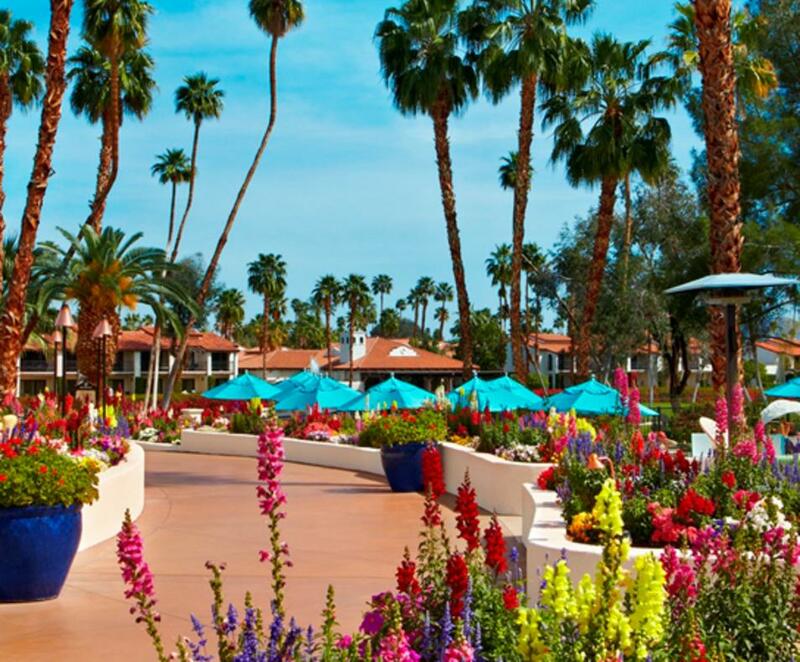 A top to bottom $35 million renovation has transformed the resort into an oasis of California cool. 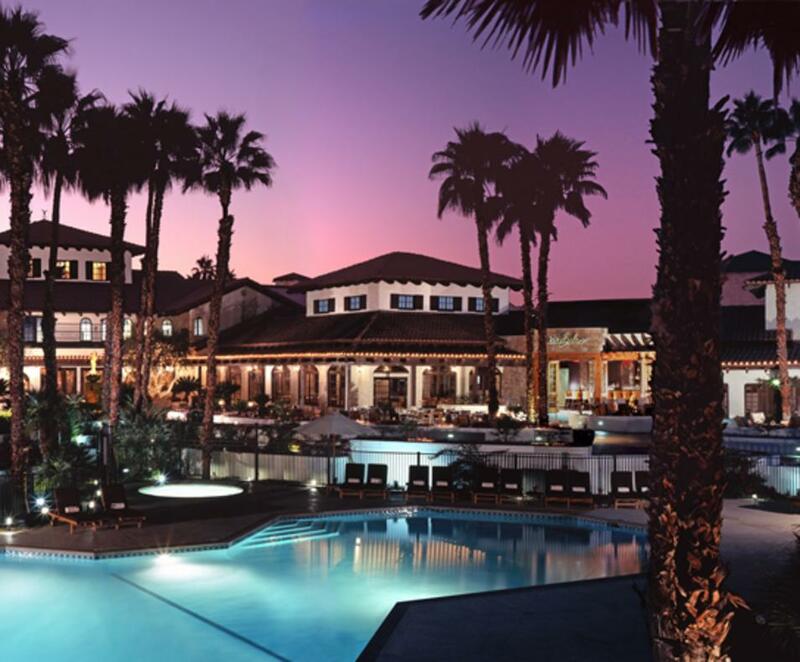 Featuring a European-style 20,000 square-foot health spa with 26 treatment rooms, private pool, fitness center, salon, spa boutique, and spa café. 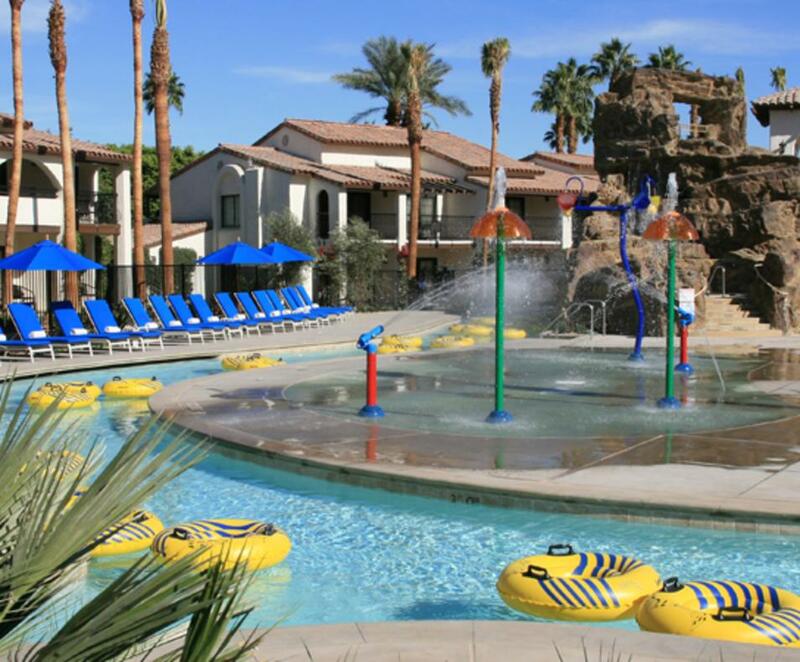 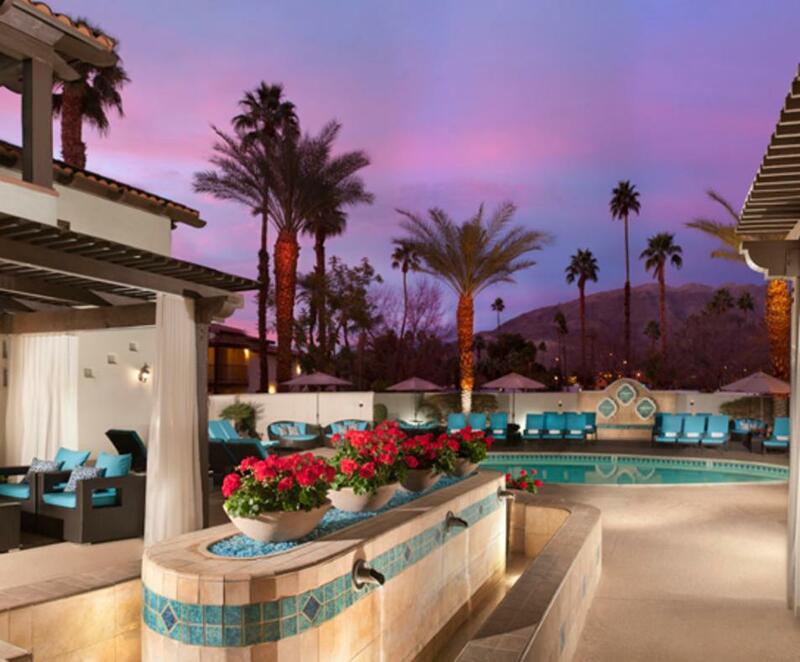 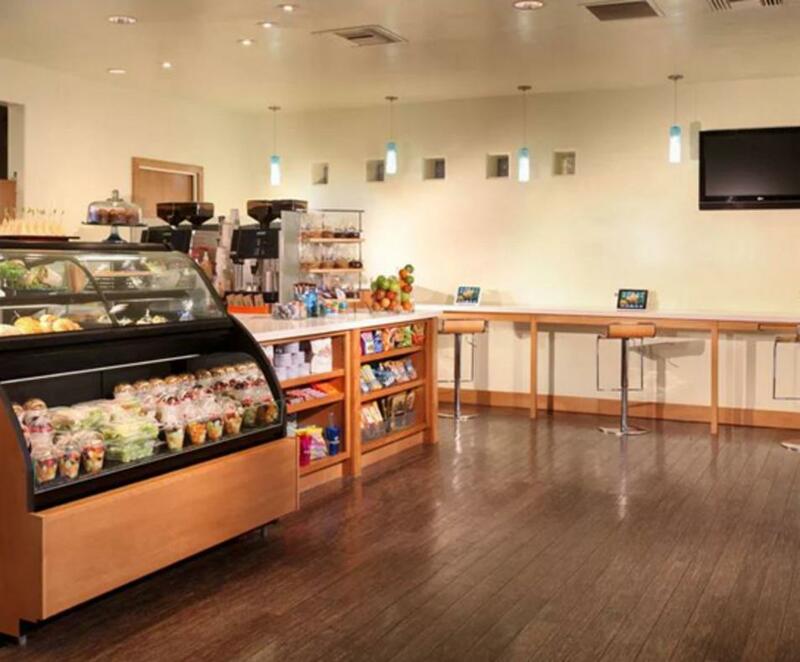 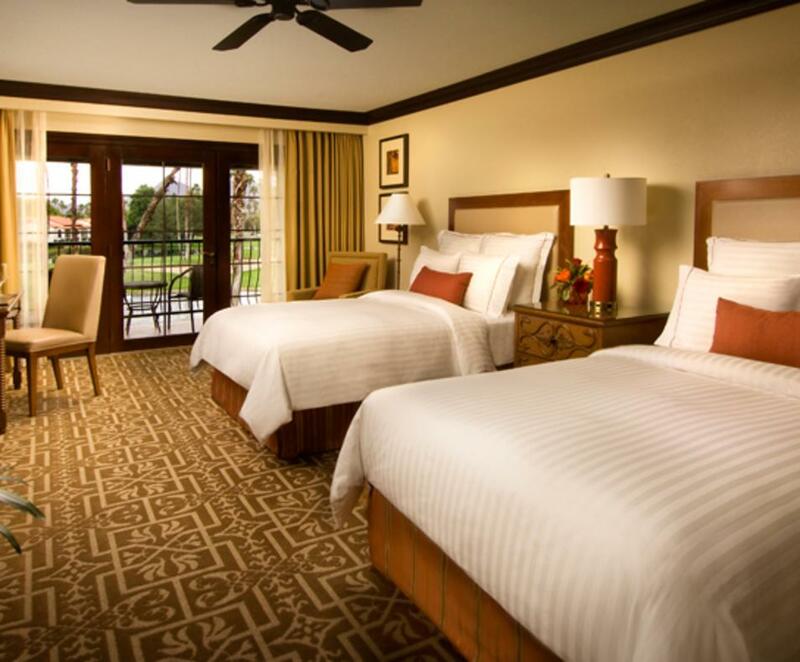 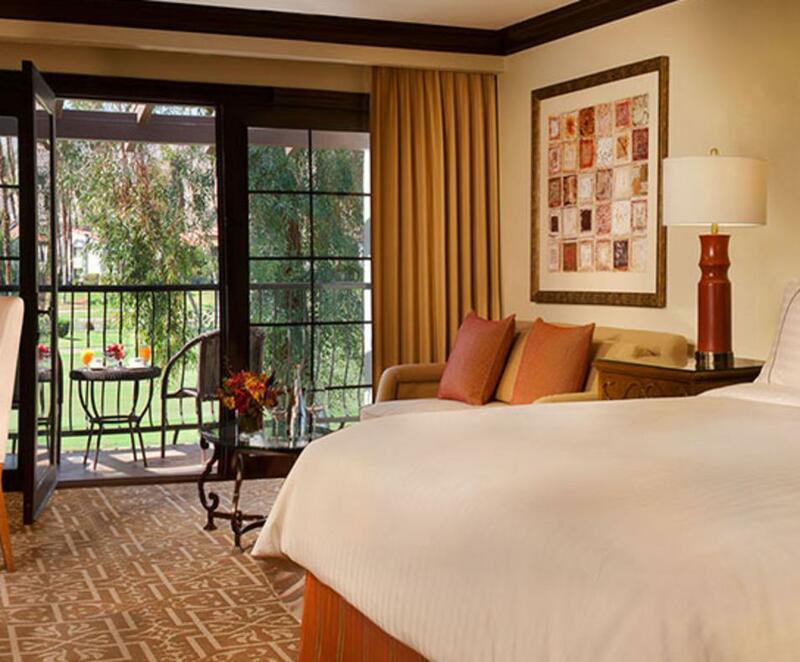 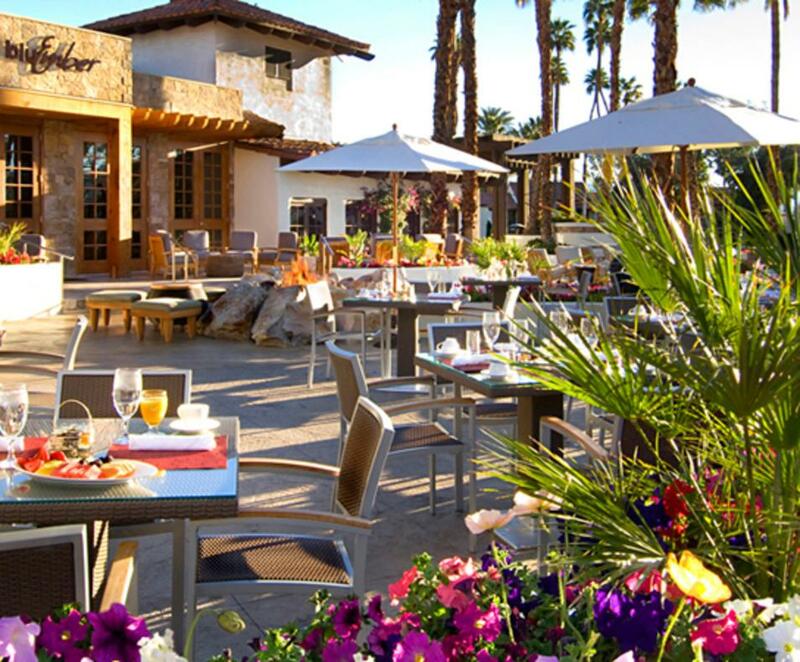 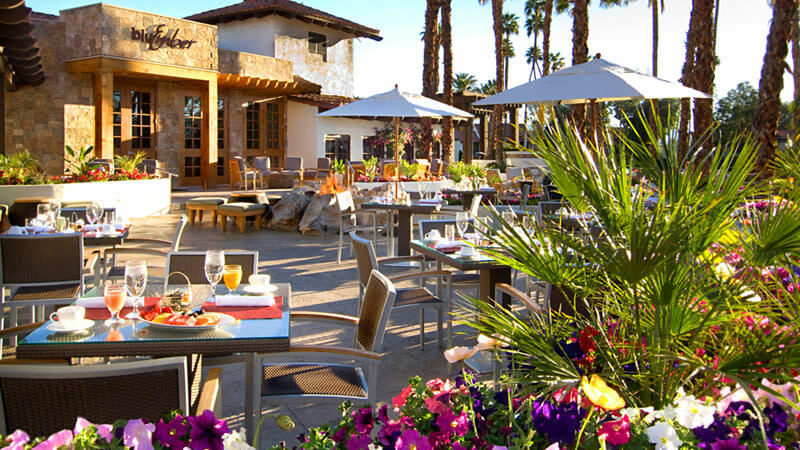 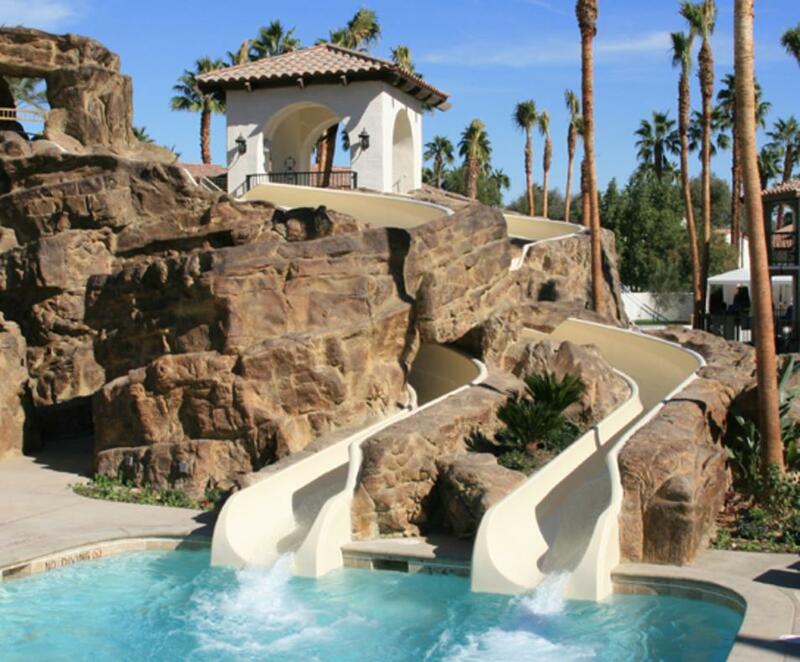 A refreshing choice among Palm Springs' premier resorts. 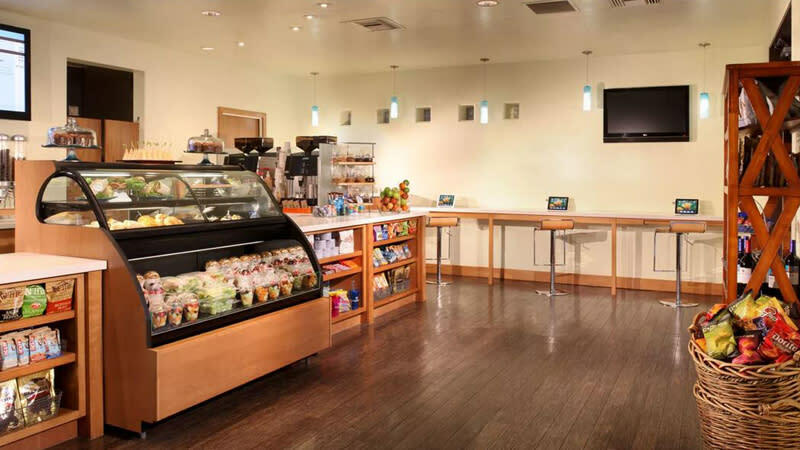 Hours: Mon, Tue, Thu 8:30 a.m. to 6 p.m.; Wed 8:30 a.m. to 7:30 p.m.; Fri–Sun 8:30 a.m. to 6 p.m.